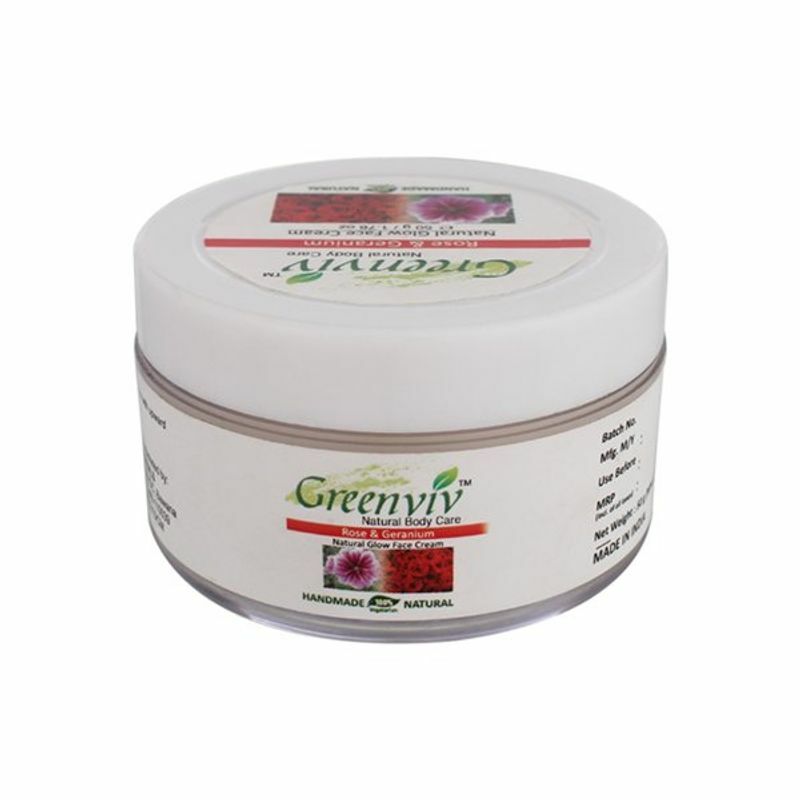 Get radiant and flawless skin with this Greenviv Natural Rose and Geranium Face Cream. Infused with several fairness agents, this face cream is sure to nourish, moisturise and brighten your skin. This cream will give you fresh-looking, fair and radiant skin. It makes a perfect addition to your makeup kit and your daily beauty regime. Apply it on your cleansed face using gentle strokes to achieve a smooth and even finish. It blends quickly on your face and makes you look radiant and fresh. 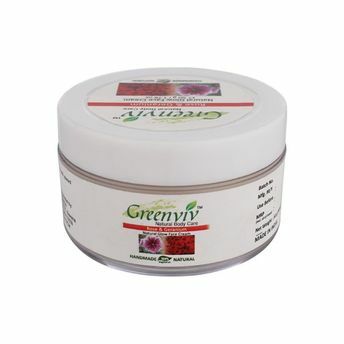 This Greenviv face cream is a must-have for every beauty conscious woman.